Baseball Equipment online shop "Swallow Sports staff Blog": High school baseball 2017 · Tokyo summer Tournament are started ! High school baseball 2017 · Tokyo summer Tournament are started ! have also started on this weekend ! It is 3rd grade's last summer. We are looking forward to your dedicated play. 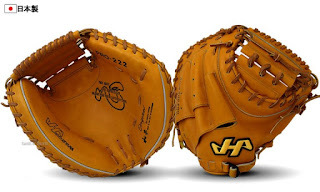 In the hard ball glove and order glove specialty store "BASEBALL SELECT"
We also have grabs that are not in other stores ! 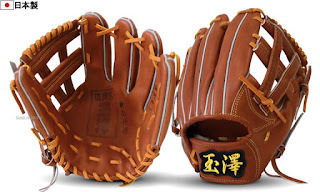 ☆ Check the stocks glove in BASEBALL SELECT from here ! 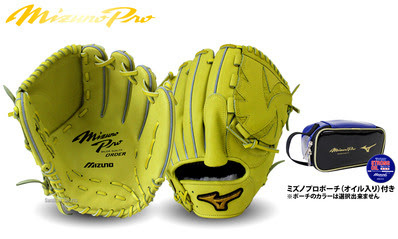 There are limited glove of swallow sports that are not in other shops. 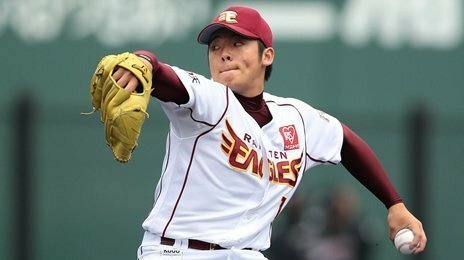 Rakuten Yuki Matsui pitcher's image model ! Scherre move attached ! Giant · Ryoji Aikawa player type ! Please visit us and find a glove and mit ! 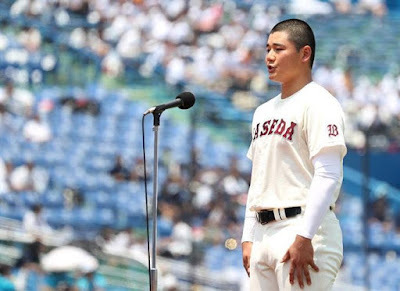 ◆ Access to the nearest 'Toshimaen Station' to BASEBALL SELECT is here! About real shop in TOKYO! !